Computing group sessions are currently (as of 18.01.19) cancelled due to ill health. We meet every Monday from 10.30am to 12.00pm for a range of practical computing hints and tips. 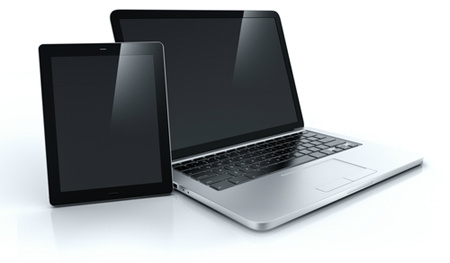 Whether you use a laptop, tablet or even a smartphone there's something for everyone. On alternate weeks we have either basic (for complete beginners) or intermediate (for more experienced users) sessions. This group is organised by Kate Murray.